For over 25 years, Bill has been providing both landlord and tenant representation services for restaurants and retail operations in the Washington, DC Metropolitan Area and is considered an expert in his field. Prior to forming MILLER WALKER with Alex Walker, Bill was Director of Retail Leasing for the Mid-Atlantic region at Transwestern. Bill has consistently been named a CoStar Power Retail Broker and received numerous Top Producer awards while at Transwestern. In 2009, Bill represented the Tenant in the Washington Business Journal’s Best Retail Deal of the Year. Bill is a columnist for Food Service Monthly. 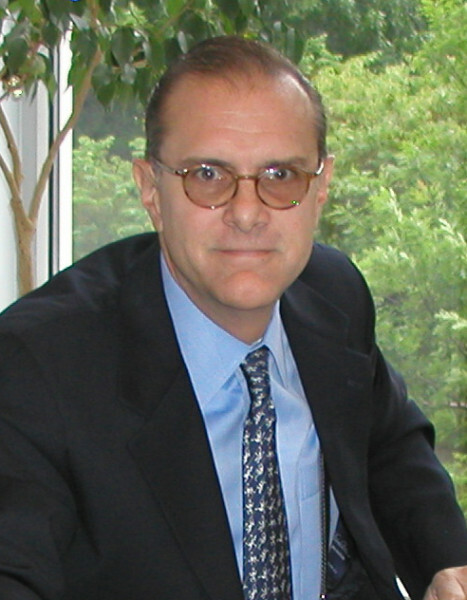 He is quoted regularly in The Washington Post, Washington Business Journal, and many other area publications. Bill has also served as moderator for several events including the France Publications Retail Summit. Bill received a Bachelor’s Degree in Hospitality Management from Pennsylvania State University and has several years of experience in restaurant consulting, management, as well as in teaching hospitality management prior to becoming a commercial real estate broker.